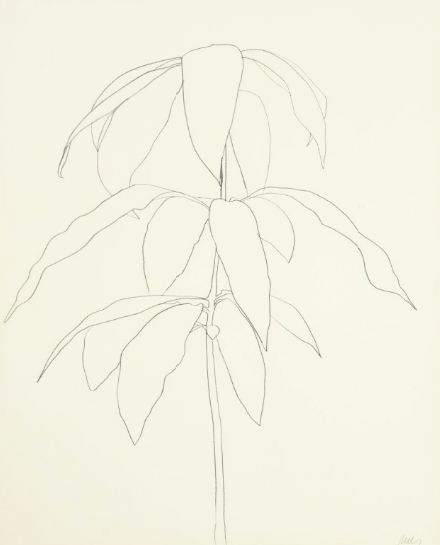 Ellsworth Kelly Mango graphite on paper 28½ x 22½ in. (72.4 x 57.2 cm.) Drawn in 1959.